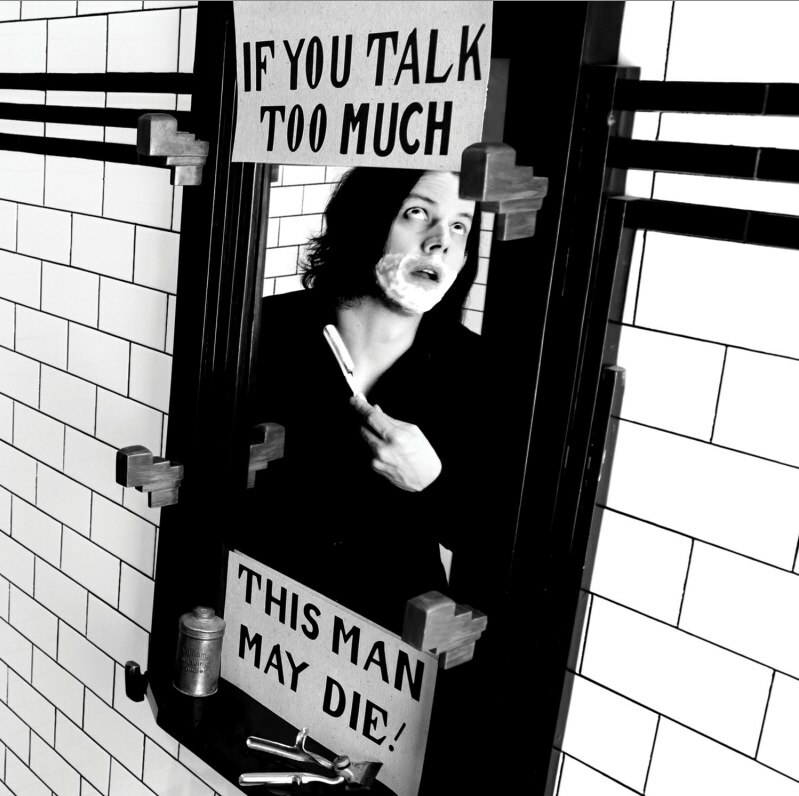 A creepy video for Jack’s second single off his debut solo album, Blunderbuss. And in case you missed it, here’s the first video. Blunderbuss is out April 24.